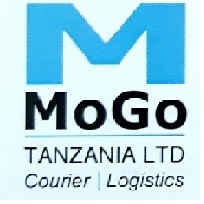 Promotes the Courier Delivery services offered by MoGo Tanzania Limited within his defined territory. Proactively markets and sells the MoGo Courier’s delivery products. Actively promotes the Mogo Couriers products and supports the sales and marketing objectives of the company. Adheres to Mo Go Courier Services and privacy policies. At least the candidate must have a certificate or Diploma or more in Marketing and sales. The candidate must be able to communicate in English and Swahili effectively.